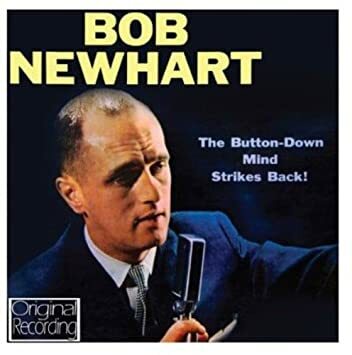 In episode 2, entitled "Records & Clubs," they talk about the origins of Bob Newhart. You might know Bob best as the dad from ELF. 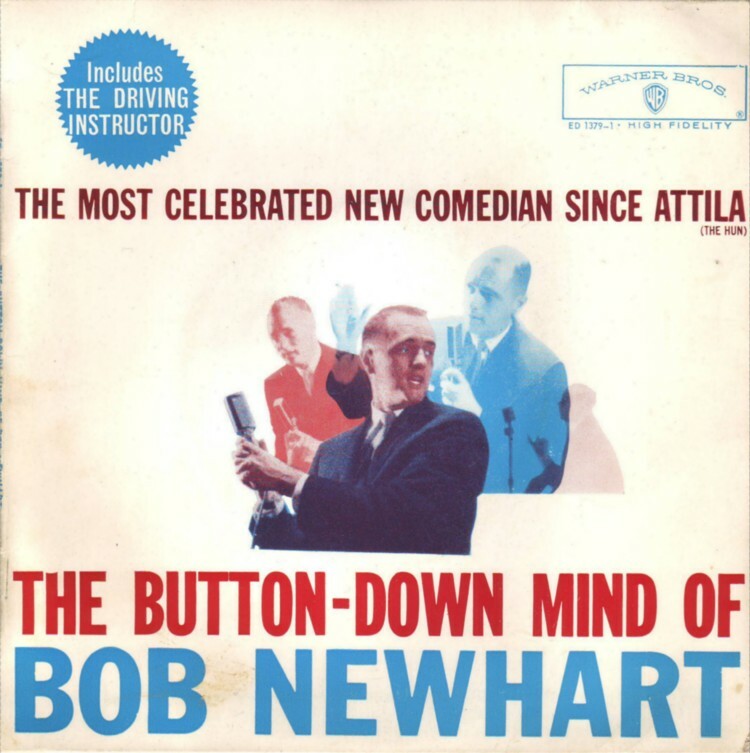 Bob Newhart's debut album, THE BUTTON-DOWN MIND, is "so popular, they can't print them fast enough...it's top of the charts." And its sequel, THE BUTTON-DOWN MIND STRIKES BACK - goes even further! It "does not win best comedy recording for that year, 1961, it wins Album of the year." Our hosts draw the lines connecting Bob Newhart's unprecedented success thanks to these records to Bo Burnham's success thanks to being discovered on YouTube - "That was incredible. [Bob] was not a nightclub performer...this, in a way, pre-echoes a comedian who's very famous now, named Bo Burnham, who got famous doing a song in his bedroom in Massachusetts when he was still in high school, on YouTube. Was never in a club, and immediately was more famous than comedians who'd been doing clubs for years!"